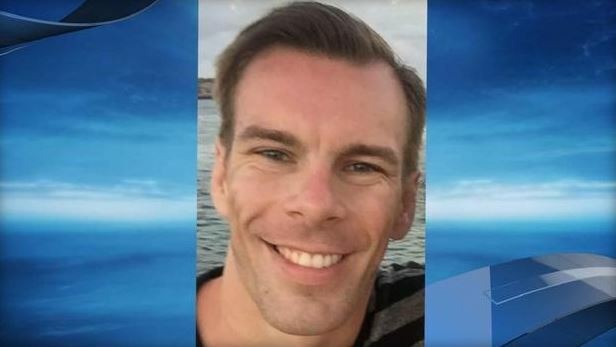 AUSTIN, Texas (CBS) Authorities in Texas say a police officer who notified his wife that he planned to kill himself actually faked his own death and fled to Mexico. CBS affiliate KEYE-TV in Austin reports that Martin then withdrew $300 from an ATM on April 25 and bought a raft at a sporting goods store, according to the affidavit. He then allegedly used his debit card to buy rope and concrete blocks at a Home Depot. Authorities launched a missing persons investigation that night and learned Martin had been stopped by police earlier in the evening, telling the officer he was heading to Mexico for vacation. The officer let him go without incident, saying there was no indication Martin was in a crisis, KEYE reports. Investigators found Martin’s vehicle by a lake the next day, along with a suicide note. An inflatable raft was found on the shore with scrape marks on the side, indicating a concrete block had been pushed over the side, the affidavit says. Police found Martin’s wallet in his car, but his passport was missing. Authorities later discovered someone had accessed Martin’s email account after he texted the suicidal message to his wife. The IP address was traced to Mexico. They also discovered he had purchased a new tablet computer. The woman said she received an email from Martin explaining that he abandoned his car at the lake and rode a bike to a convenience store. He then wrote that he grabbed a taxi to the border and hopped on a bus into the interior of the country, the affidavit states. Authorities on Saturday continued to search for Martin, who’s been charged with a misdemeanor count of making a false report.